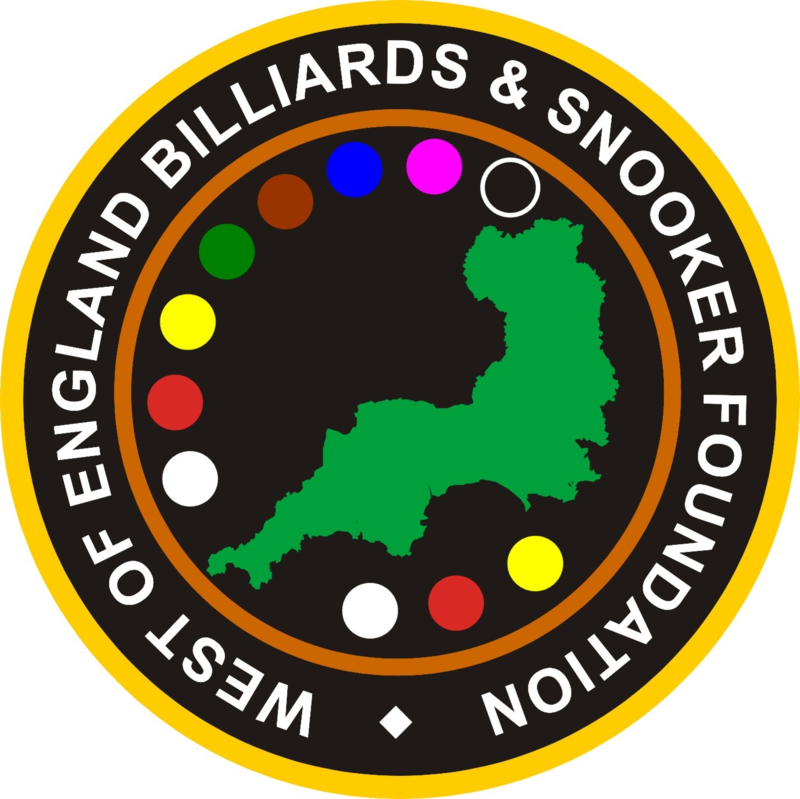 Members of the WEBSF Management Team met with Officials from the SEBSF (South East Billiards & Snooker Foundation) to ‘compare notes’ in setting up respective foundations. One of many proposals resulting from this meeting was that an annual challenge match between the two foundations be arranged. Bob Mason proprietor of Woking Snooker Centre kindly offered to host the challenge match on Saturday 23rd of September 2006 starting at 12pm. Potential sponsors are being approached to help provide assistance with Transport Costs, High Break prize, Lunch and Trophies including the main prize ‘THE FOUNDATION CUP’. Mike Cudlip Memorial Youth Tournament, Sunday 5th February 2006 at Rileys, Plymouth.